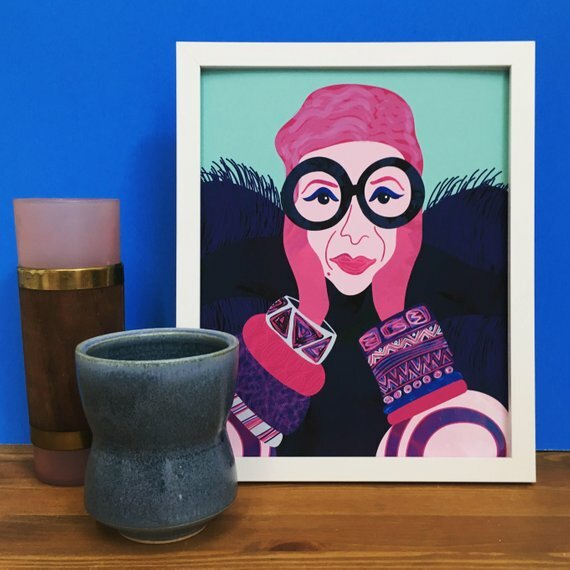 The #patternmagicparty is a weekly challenge to ignite your creative joy, develop your unique artistic voice, and stretch your skills as a surface pattern designer. 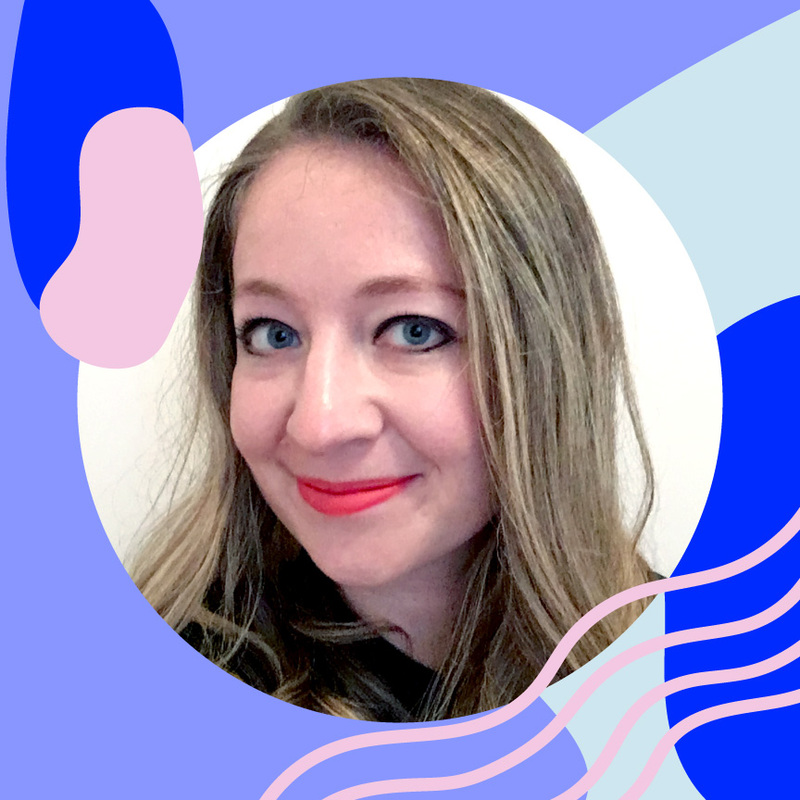 We’ll be covering all types of pattern styles from abstract to novelty, so there’s something for everyone. 1. Sign up here to be part of the magic! 2. You’ll receive a fresh new pattern prompt every Friday morning, and you’ll work your magic to create a fabulous pattern. 3. 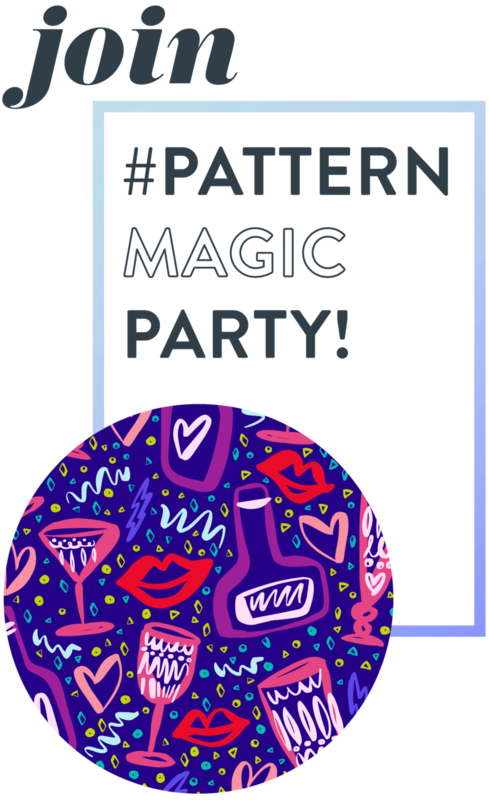 Share your progress using the hashtag #patternmagicparty - I'll be sharing selected patterns throughout the week. 4. Invite your friends to the party! The more the merrier. If you’re just joining the party, below is a list of past challenges, if you’d like to give any of them a try.